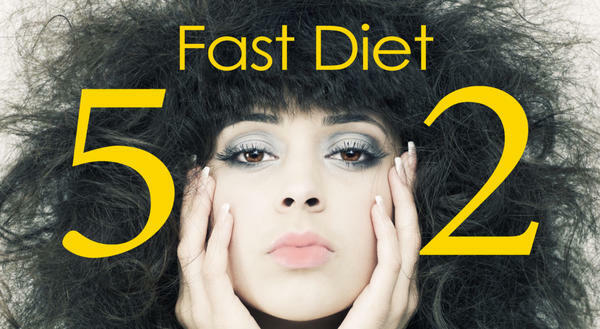 1 Big Reason Why You Should Not Follow the Popular 5:2 Diet! Have you ever heard about 5:2 dietary plan? Well, the 5:2 diet, which is commonly known as 'The Fast Diet', encompasses confining your calorie ingesting to 25 percent of your energy (calorie) needs on two non-consecutive fasting days, and eating normally the other five days of the week. We all feel a sense of desperation and frustration every now and then in our lives. We all face situations where we feel totally out of control and experience emotional highs and lows. But when do you know that this is not just a temporary low you are facing? When do you seek help from a professional? You Need Help if... - You can't shake the feeling of everything breaking apart. 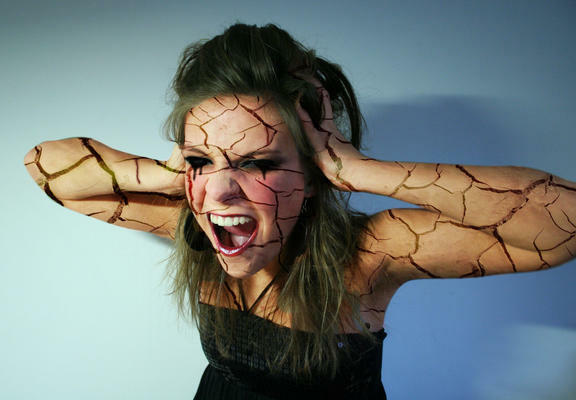 The feeling is common, but if you have been feeling like this for months, you need help. Everyone is ravig about infused water these days. Do know what it is? 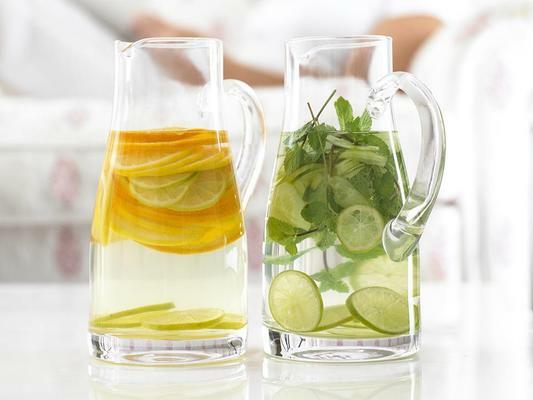 Infused water is simply water that is infused with flavours and vitamins from fruit, herbs etc. It is very easy and simple to make your own infused water. Just fill up a glass jar or jug with fresh water. Add your favorite flavours eg slices of lemon or orange. Leave for an hour before you drink. You will love these concoctions! Benefits of Infused Water - Water tastes very nice and refreshing. You end up drinking more water than usual - which is a good thing! In shocking news that has shaken Bollywood and its fans around the world, superstar Sridevi passed away on Saturday morning. The gorgeous diva had gone to Dubai to attend a family wedding, when she suffered a heart attack and passed away. How to Manage Hunger Pangs if You Eat Small Portions? 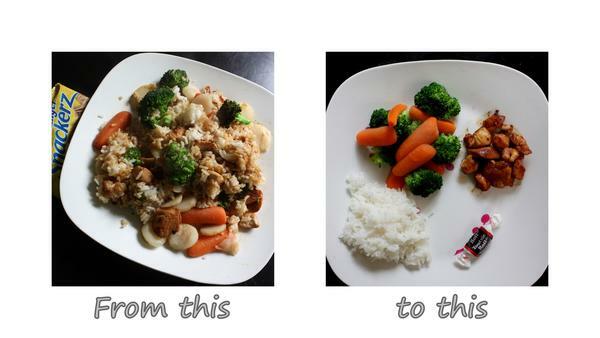 If you have ever tried to lose weight, you must be aware of the concept of portion control. Dieticians across the world have been preaching portion control. It has become such a popular concept that stores stock portion control plates, jars, boxes and even spoons! But does it really work? 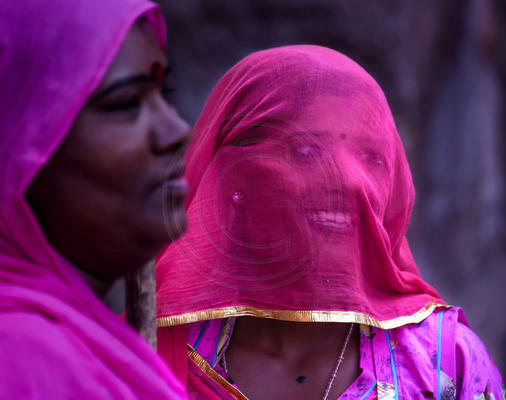 In a shocking development, a Khap Panchayat in Haryana has asked women to stop wearing Ghoongats! Khap Panchayats have been under fire for almost a decade - for promoting backwardness and curbing rights of women. After many honour killings in the state, Khap panchayats have not only faced huge backlash, but are also facing opposition from within the community. Is this why this Khap chief asked women to shun the ghoongat? Enough has been said about how cheating affects couples. We know it breaks up relationships and is the number 1 reason for divorce world over. But why do people cheat? Why, when they know the consequences? There are 4 main reasons why people cheat. 1. Unahappiness in relationship. If a person is unhappy or dissatisfied in a relationship, it seems an easy way out to cheat and find happiness elsewhere. This is what happens to people who are in long term relationships. Free communication between partners is the only way to prevent this. Unlike many other countries in Europe and Asia, India has adopted English language so well that it is now one of the most spoken languages in our country. From North to South, English language seems to break all barriers and people are speaking the language more and more. Not only is speaking the English language a common skill required for good jobs, it is also considered a social skill that allows you entry into many social circles. Do you find yourself struggling with wods in English? 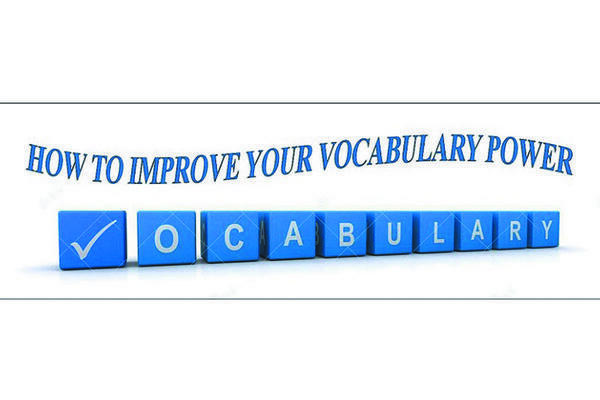 If you feel you need to work on your vocabulary, today Memsaab brings you easy tips to do so. Why Do the Chinese Adore Aamir Khan? 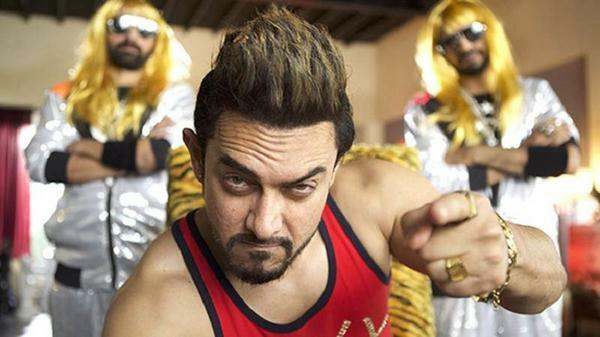 Aamir Khan's lastest film was Secret Superstar. The film received a mixed response in India. But surprisingly, it has been hugely successful in China. In fact, the film has already grossed over 900 crore in the Chinese market! Aamir Khan's previous films like Dangal, PK and 3 Idiots have also been very successful in China. But Secret Superstar has surpassed all of these films to become the actor's most successful film in China. Aamir Khan is so popular in China that he even has a nickname there - Chinese fans know our Aamir Khan as Uncle Mi.